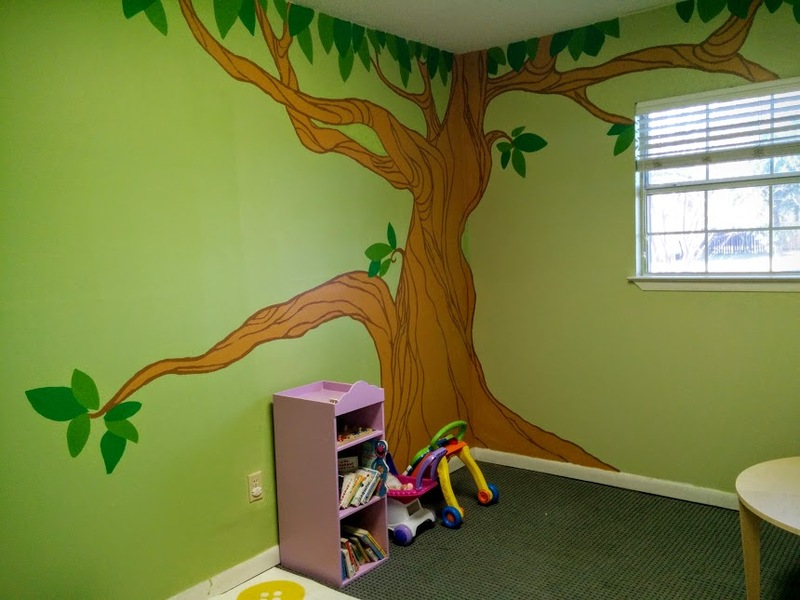 Specializing in nurseries and play-rooms. Designs based on your wants and needs. Contact Michelle for more information!